- There are 225 physicians per 100,000 population in Pueblo. The US average is 210 per 100,000 people. - Commuting can effect your health. 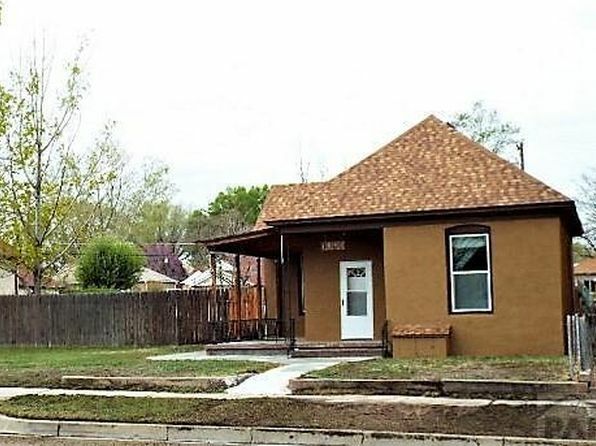 The average person in Pueblo commutes 18.8 minutes one-way, which is shorter than the US average of 26.4 minutes. 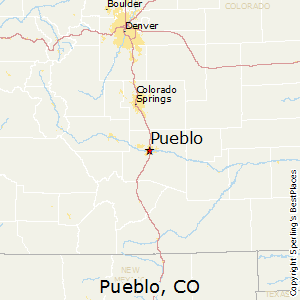 Compare Pueblo, Colorado to any other place in the USA.